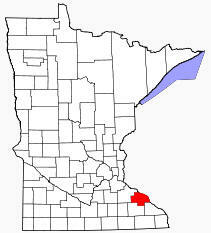 Wabasha County is a county located in the U.S. state of Minnesota, founded in 1849 As of 2010, the population was 21,676. 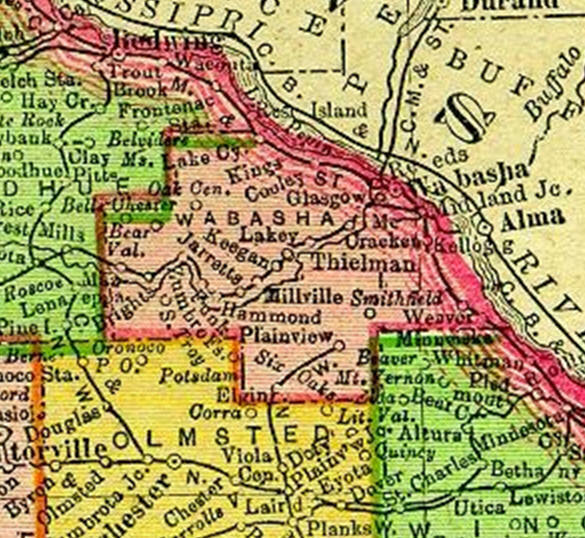 Its county seat is Wabasha. 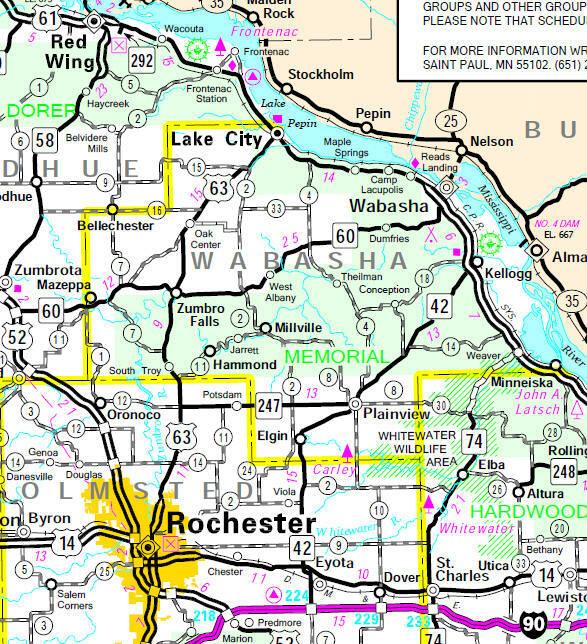 Wabasha County is part of the Rochester, MN Metropolitan Statistical Area. According to the U.S. Census Bureau, the county has a total area of 550 square miles (1,424 km²), of which 525 square miles (1,360 km²) is land and 25 square miles (64 km²) (4.51%) is water.